The countdown has begun for the 36th Vodafone Istanbul Marathon with amateur and professional athletes already in training to make the run on Nov. 16. 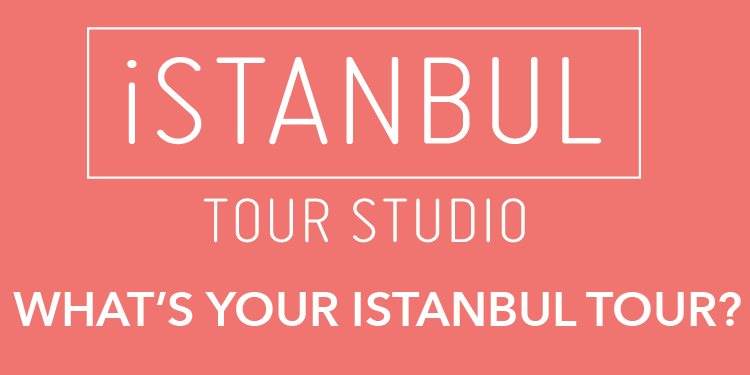 Organizers held a press conference ahead of the run with Deputy Mayor of Istanbul Metropolitan Municipality Göksel Gümüşdağ saying the Istanbul marathon is one of the world's major runs, welcoming everybody from 7-to-70. 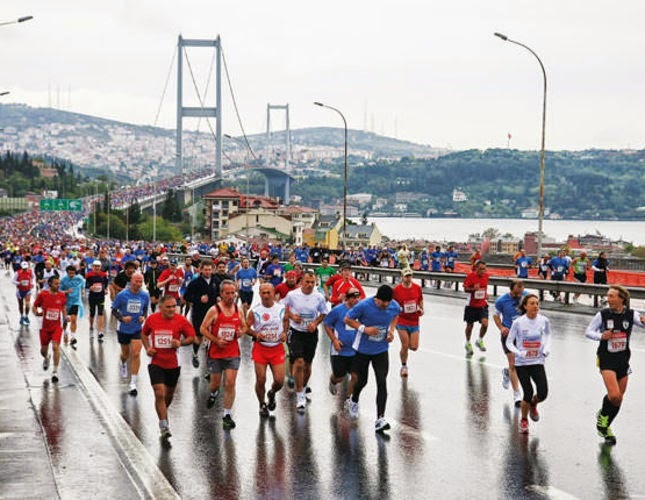 He said that the marathon continues to thrive and has grown year on year, adding, "This marathon is the biggest sports event of Istanbul Metropolitan Municipality." With the city currently struggling through a shrinking running market, Gümüşdağ is hoping the marathon can help push sports in the city in the right direction.